A minute and a half of Christmas! What would December concerts be without those familiar tunes that everyone loves to hear during that time of year? 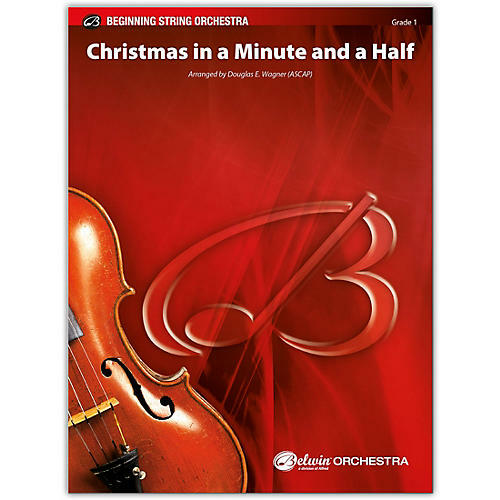 Here's a medley arranged by Douglas E. Wagner of a baker's dozen of some of the most recognized holiday tunes in the world, set in a fun, up-tempo style that is sure to be an audience hit. Even the violas get to play the melody!